Turbo Charge your NetApp Storage Shelf with this 450GB HDD at an unbeatable cost and 12 Month Warranty! The Network Appliance X291A-R5 450GB 15,000 RPM FC Hard Drive is a state of the art storage expansion that is designed for use with NetApp DS14 Storage Arrays. Our hard disk drives are guaranteed to work and deploy on arrival and we will guide you through the install and provide lifetime tech support. All X291A-R5 drives are professionally packaged and pass our grueling State-Of-The-Art strict Quality Control inspection by certified technicians. 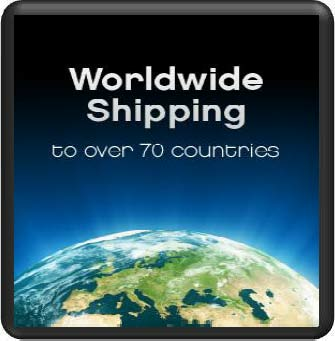 This NetApp Drive can ship the same day on orders received before 12pm PST. With FC Interface, 450GB Storage Capacity & 150000 RPM speed for fast response time, this expansion kit is a great upgrade to your existing Network Appliance DS14 MK2, MK4 Storage Shelves. 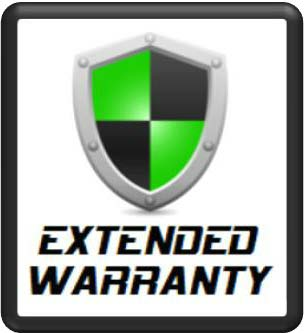 Our 1 Year Warranty also guarantees the life cycle & ROI, all at the above low price. NetApp's X291A-R5 450GB 15000 RPM FC Hard Disk Drive is suitable for NetApp DS14 Storage Arrays requiring a large storage capacity at fast transfer speeds and fast transaction rates (IOPS). It is easy to upgrade your existing NetApp DS14 Filer Shelves with the X291A-R5. The item listed on this page is a NETWORK APPLIANCE Disk Drive. 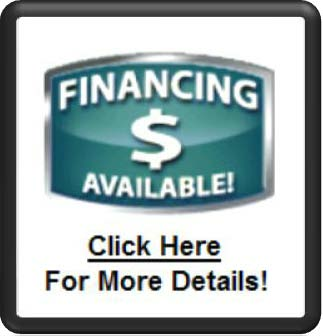 Purchase this item online securely or click on the "QUOTE REQUEST- RFQ " to get a Fast NO Obligation Quote. We offer GSA pricing for Military & Government Agencies, as well as major discounts to Educational, Medical & Profit Free Organizations. The NetApp X291A-R5 450GB 15,000 RPM FC Hard Disk Drive comes with free Econram Shield+Tech support and a 12 Month Warranty.